Nokia is a Finnish multinational communications corporation that is headquartered in Keilaniemi, Espoo, a city neighbouring Finland's capital Helsinki. 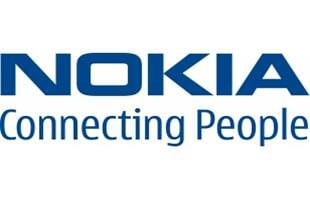 Nokia manufactures mobile electronic devices, mostly mobile telephones and other devices related to communications. Everyone remembers Nokia from back in the day when they had the Snake games on the phone.